I will be on a panel — “Writing Online: Challenges and Advantages” — along with a few other authors who have made their mark on online fiction platforms such as Wattpad and Radish. 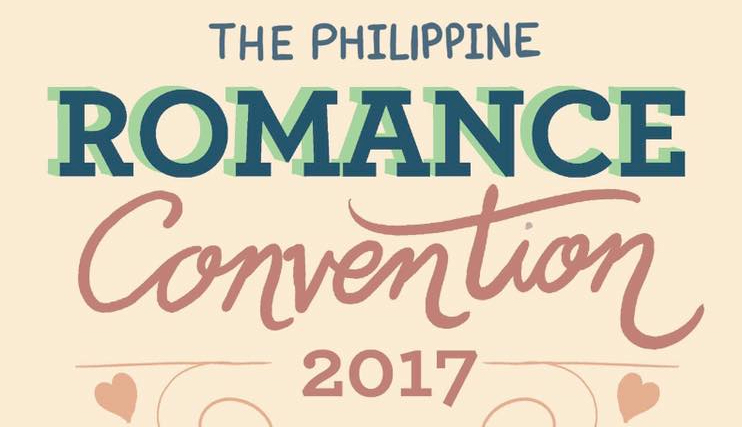 So if you’re an aspiring romance author who’s giving online fiction a go or a published author who wants to expand their readership in the online fiction market, this panel is for you! The panel discussion will be at 10.30 to 11.30 a.m., followed by a fifteen-minute Q&A. I’m looking forward to answering your questions on the topic. 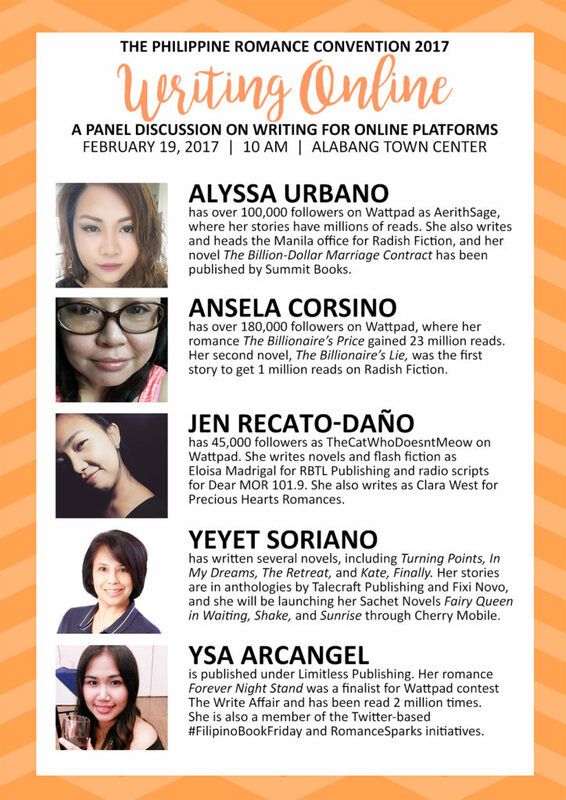 ETA: Other authors on the Writing Online panel include Alyssa Urbano, Jen Recato-Daño, Yeyet Soriano and Ysa Arcangel. 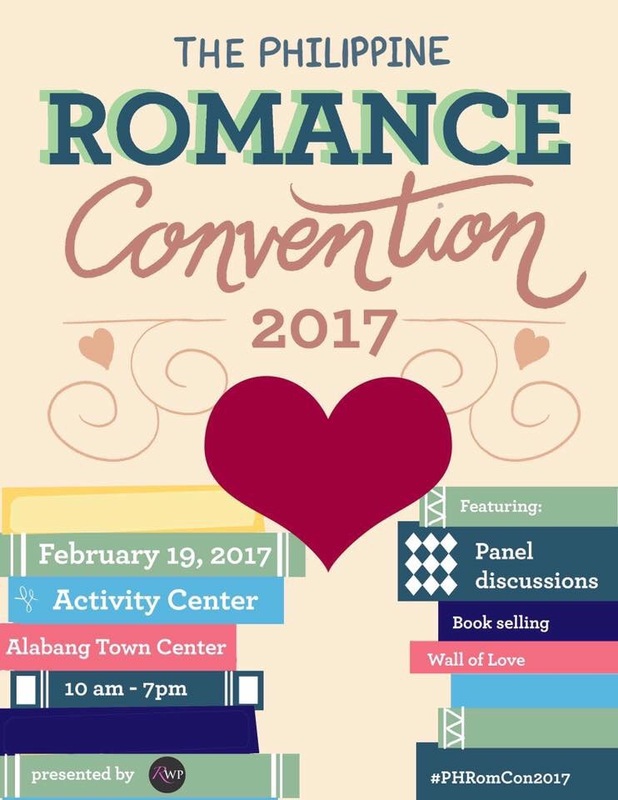 There will be other panel discussions featuring some of your favorite Filipino authors, plus lots and lots of books for sale. I’ll update this post with more info on con activities as soon as it’s available. See you on the 19th! If you’re on Facebook, don’t forget to RSVP.